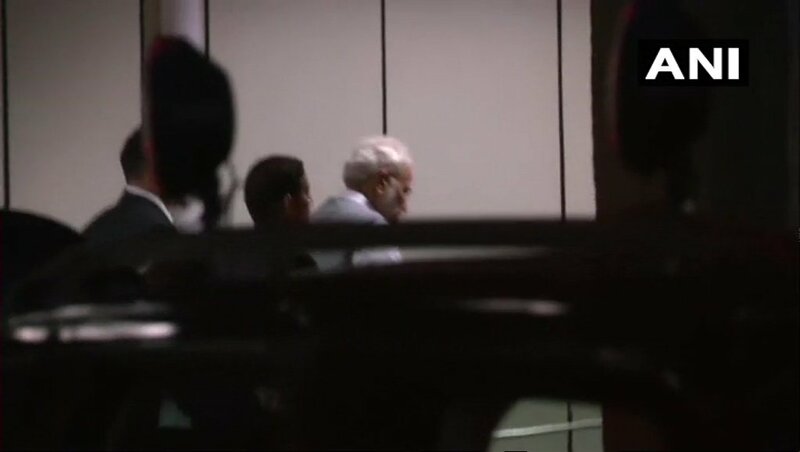 Prime Minister of India Narendra Modi had visited the AIIMS hospital in Delhi today evening, to get to know about the health condition of BJP leader and former Indian Prime minister Atal Bihari Vajpayee, who has been undergoing treatment for the past few months there. Smriti Irani, the central textile minister had also made a visit to enquire on Vajpayee's health today. 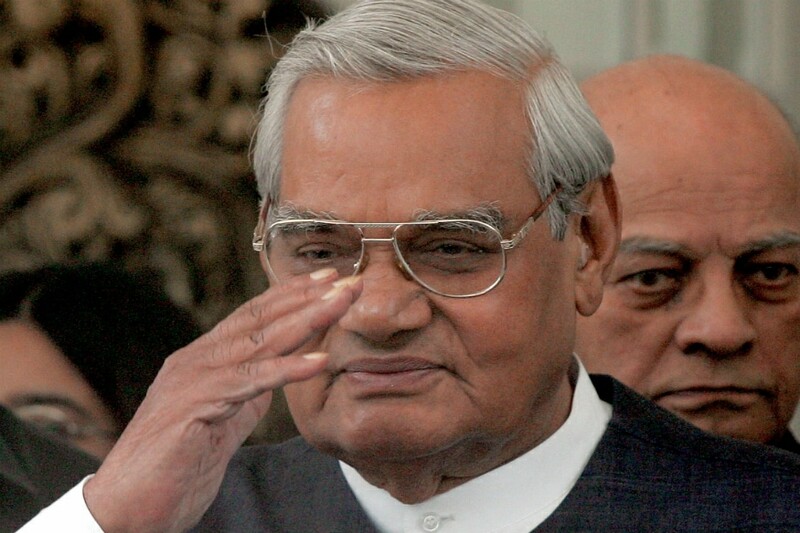 There has been no official news or update on the health condition or regarding any progress in the leader's health, as other prominent central ministers like Home Minister Rajnath Singh and the BJP President Amit Shah had also visited AIIMS to get to know of Vajpayee's health. 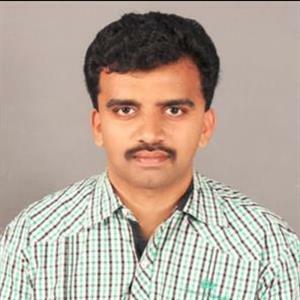 The senior leader was admitted to the AIIMS hospital 2 months back, exactly on June 11, as he has severe medical issues like Chest congestion, infection of the urinary tract, and kidney tract. The former Indian prime minister, 93 years old, is a diabetic and had earlier suffered stroke way back in 2009, following which his cognitive abilities had diminished slowly, and he also has dementia and only one functional kidney.